It doesn’t have to be rocket science! Renewable energy plus help to reduce what you use. Enjoy a simple home energy tariff that helps the environment, rewards you and help to reduce your energy and water bills. Not only can we offer you product options to suit your lifestyle, you can be proud of your energy choice and you’ll earn reward points, simply for being a customer. 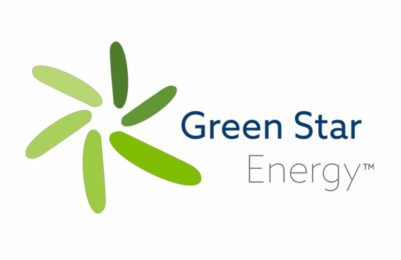 Available to customers with qualifying tariffs, Green Star Energy will reward you with points just for being with them. These points can be redeemed to claim Perks, including smart energy products and gift cards. Green Star Energy provides 100% renewable electricity, sourcing as much energy as they can from renewable generators to minimise the carbon footprint of energy they supply to homes across the UK. Once you join the Green Revolution and are proud of your energy choice, we will send you some free energy saving eco products for you to try from our personally selected energy sustainable partners. 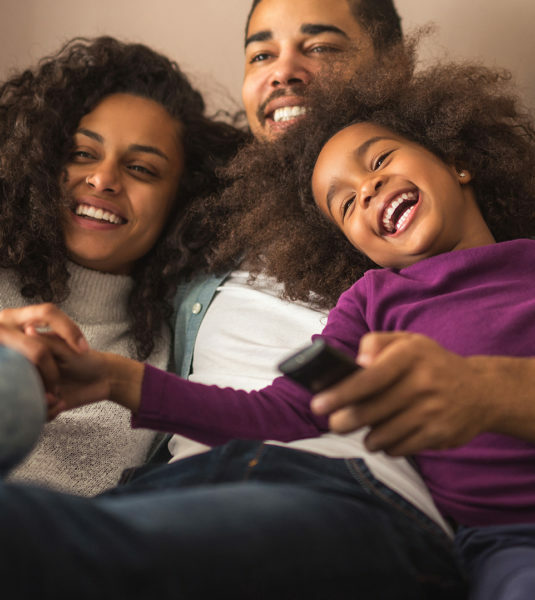 We’ve made it easy to find a tariff that works for your home and lifestyle. A wide choice of tariff options. Free Energy Saving Eco products. 100% renewable electricity as standard. Perks points that can be redeemed for gift vouchers, energy saving or smart home devices. As a responsible energy supplier, we believe it is important to protect the environment for future generations. That’s why we’ve made it easy for you to offset your carbon footprint when you choose us to supply your energy. If you are interested in switching to Green Star Energy and would like to discuss this in more detail, then we’d be delighted to hear from you. Green Star Energy is the residential trading name of Hudson Energy Supply UK Limited. Hudson Energy Supply UK supplies gas and electricity to commercial customers across the UK and is a subsidiary of Just Energy Group Inc., a publicly traded company consisting of eight brands and serving almost 1.6 million customers across North America. Just Energy’s backing provides customers with the stability of dealing with a global operation and their team with a wealth of experience from which to draw. Our electricity is 100% renewable, as standard. No matter which tariff you choose. We guarantee that our customers’ electricity is sourced from renewable sources by purchasing enough Renewable Energy Certificates to cover their consumption. 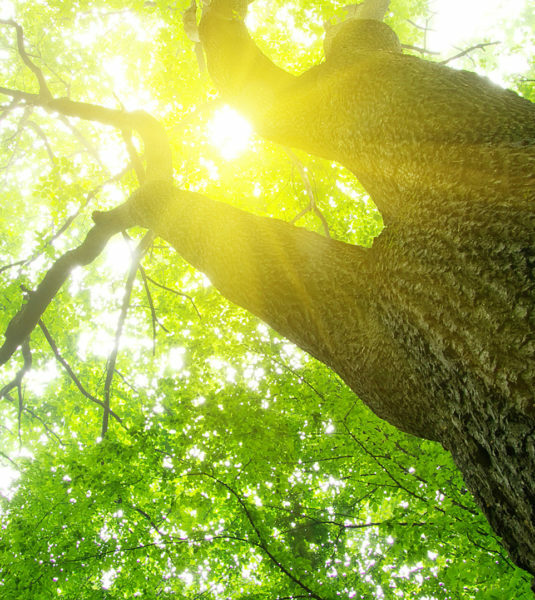 When you select a Green tariff, we will plant two trees in the UK on your behalf and help reforestation in the Amazon through our carbon reduction projects. Our Green tariffs offset 2 tonnes of carbon emissions every year, that’s the same as driving 4,902 miles*! Have a question about Green Star Energy?